This property has so much to offer! It’s definitely a Must Own Home! for more details about this property you may contact us Phyliss Jones (903) 654-0337 and Laura Richards (903) 467-8613. 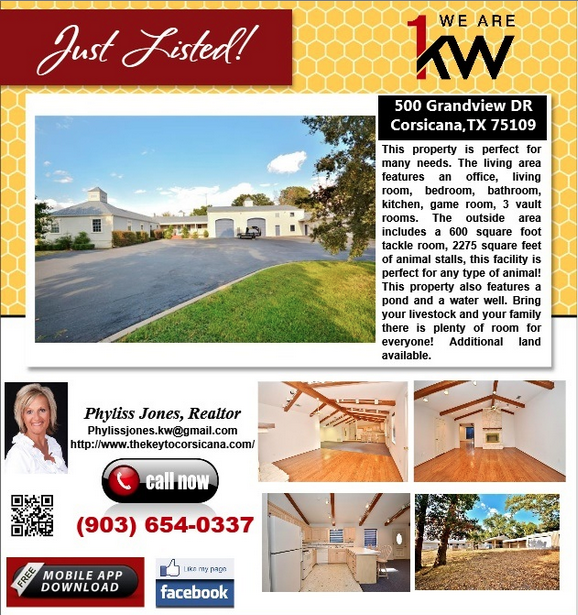 For more details please call me Phyliss Jones (903) 654-0337 or find out how this property can be yours through this link http://www.thekeytocorsicana.com/. 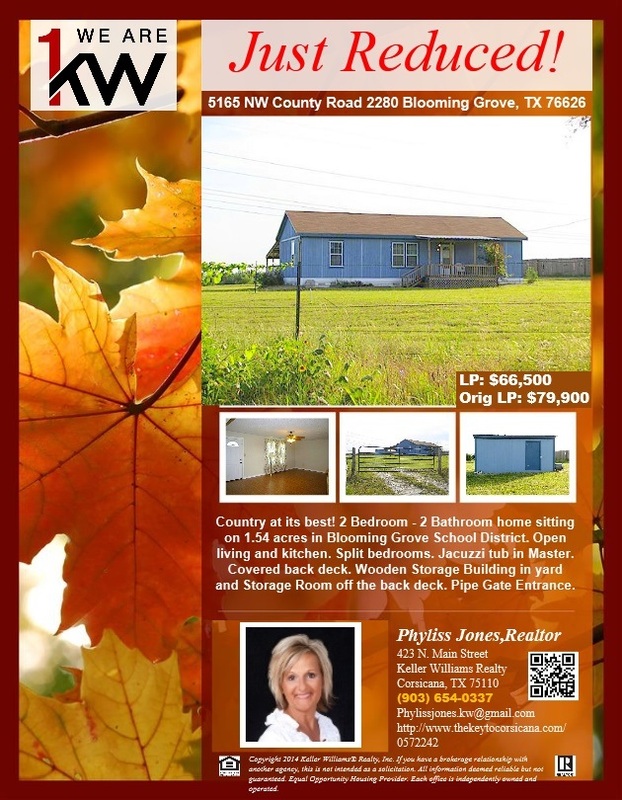 Take advantage of this price reduced listing now! 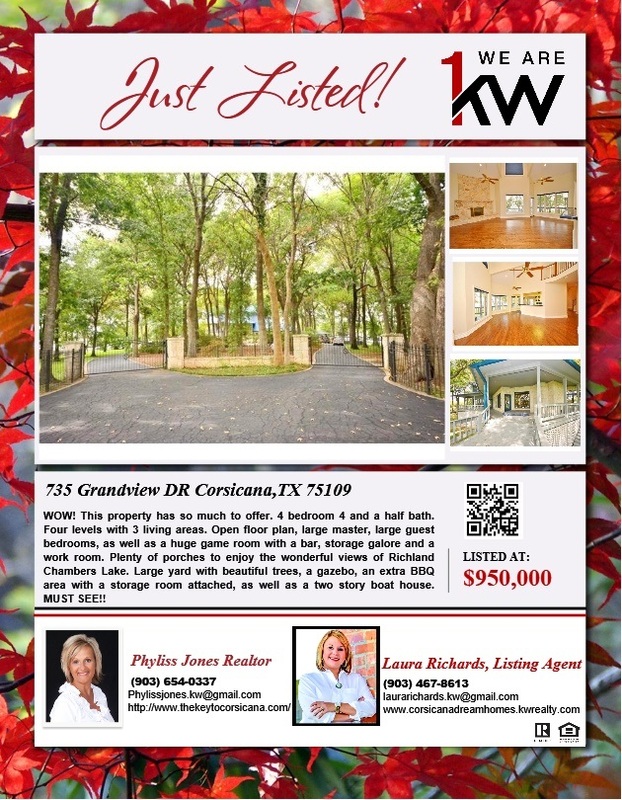 you may contact me for more details Phyliss Jones (903) 654-0337 or find out how this property can be yours through this link http://www.thekeytocorsicana.com/. 209 Starcrest might be the home just for you..come and check it out now to get the reduced price and fro showing! 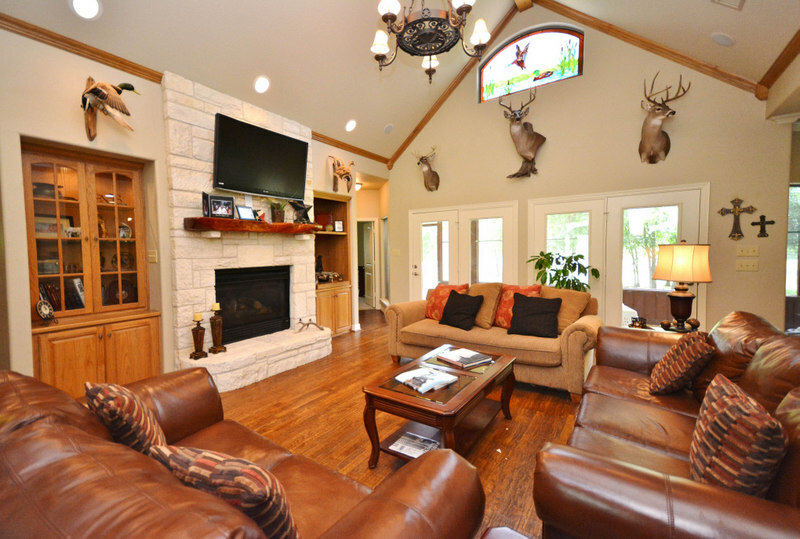 call me Phyliss Jones (903) 654-0337 or visit my website http://www.thekeytocorsicana.com/. Doing Anything this weekend? 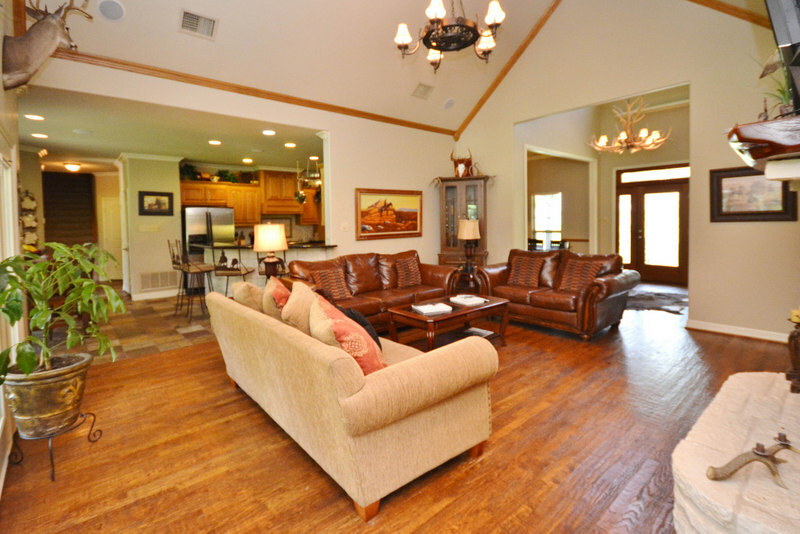 come and take a look at this Wonderful home located at 209 Starcrest in Corsicana,TX. for more details you may call me Phyliss Jones (903) 654-0337 or visit my website http://www.thekeytocorsicana.com/.